And finally I made my final choices on the Doggies edit. It's out of my hands now and will go to print in the Netherlands on Monday next week. I'm so excited about Doggies. 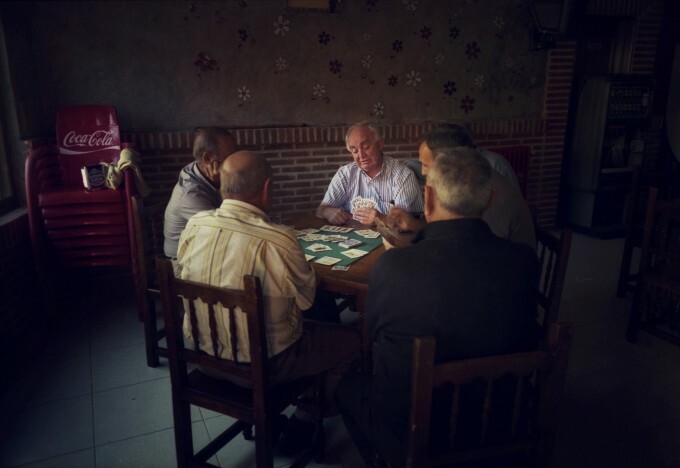 Here an image of a group of Spaniards playing cards in the pub in a village near Salamanca about 7 weeks ago.